Compelled by poverty, Kennedy, for the first time, engaged himself in the work of making and designing carry bags in a local bag making factory during the vacation he got after Matriculation examination. Although he got only Rs500 per month as stipend, he fully learnt technical know-how and inputs from the firm for almost two years. Having completed of training and guided by his entrepreneurial spirit, he thought of setting up his own bag making factory to create jobs for many unemployed youths. However, paucity of fund was a barrier in realizing his dream. The industry which began its journey by procuring a second hand bag making machine ‘31 K’ costing Rs3, 500 with some financial help from friends and relatives. 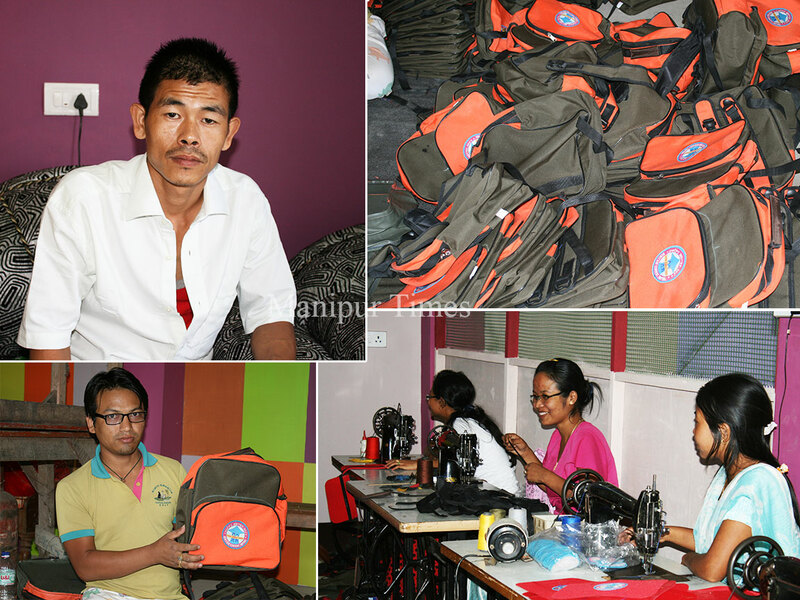 He started making bags under the brand name, ‘Kenbag Industry’ at Thangmeiband Maisnam Leikai in September, 2000, and the industry has become one of the favorite brands in the state with a good turnover now. With only two untrained fresh workers and a minimum initial investment of Rs50,000, Kenbag industry began its venture of making bags. The industry which is one of the pioneer bag making industries in the state is now popular in the field of manufacturing bag of different designs such as school bag, air bag, camera bag, rain coat, laptop bag and so on. It did not take much time that the products under the brand Kenbag, could create a niche in competitive market. 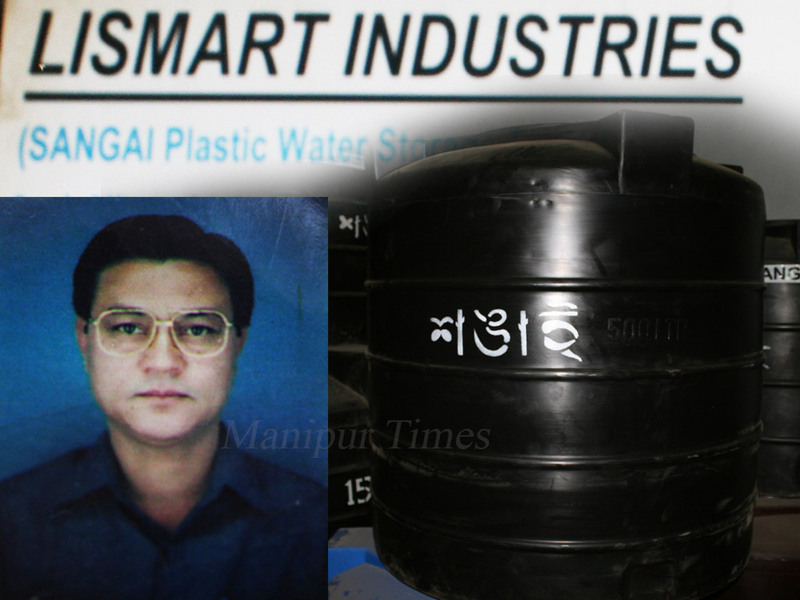 Its products became a choice for various schools and costumers, said Longjam Kennedy, Managing Director, Kenbag Industries to the Manipur Times. The rate of bag items varies according to their different sizes and designs. School bags are sold at the rate of Rs170 to Rs350. 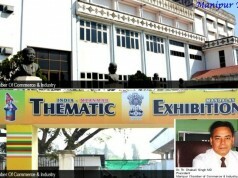 Raw materials are procured from Guwahati and Kolkata. The company’s bag items are made available to the people through its own showrooms opened at Paona Bazar and Thangmeiband. Unlike other companies, no authorized dealers engaged as for Kenbag Industry. With a cash credit loan amount of Rs2.50 lakh and Rs8 lakh in 2003 and 2006 respectively taken from the State Bank of India, he put all his best efforts to make Kenbag Industry one of the pioneer bag manufacturing companies by procuring high tech machineries. Apart from this, he took Rs40 lakh as housing loan from Central Bank of India to construct work-shed and godown for his Industry. Born to Longjam Kunjabihari of Thangmeiband as the youngest son among four siblings, 36 years old Kennedy passed matriculation from Lilasing khongnangkhong High School, Thangmeiband and completed Class XII from Presidency College, Motbung. Guided and inspired by his enthusiasm to become a successful entrepreneur in life, he gave most of his time to work and could not attend college regularly. As a result of this, he had to leave college life after passing BA second year from DM College of Arts. He lost his father when he was studying in class IV. He was brought up under the supervision of his brothers. Right from his early days of life, Kennedy by nature always had a tendency of work culture and earned money for family maintenance. He got married in 2003. 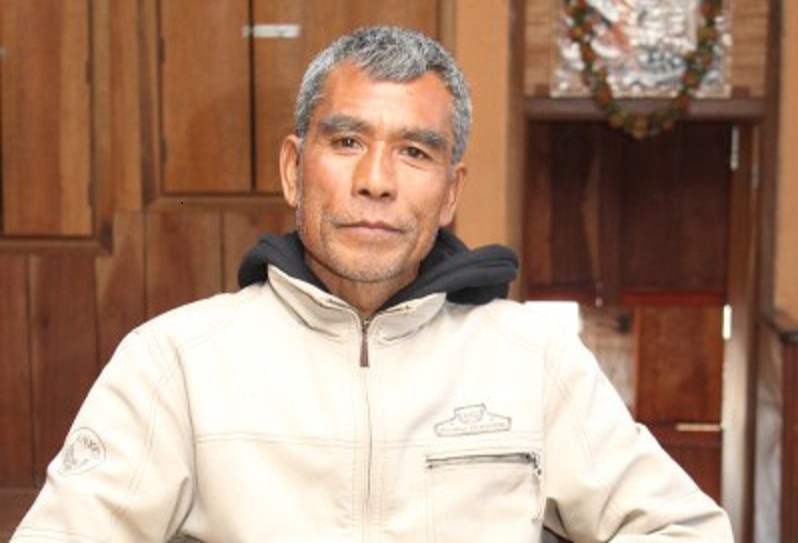 He is a father of one son and one daughter now. Making bags of different designs under the brand name ‘Ken bag Industry’ doesn’t aim at earning profit only. What my factory target is to prove that Manipuris can also produce high quality bags like any other outside companies and at the same time, to provide employment to many unemployed youths of the state. 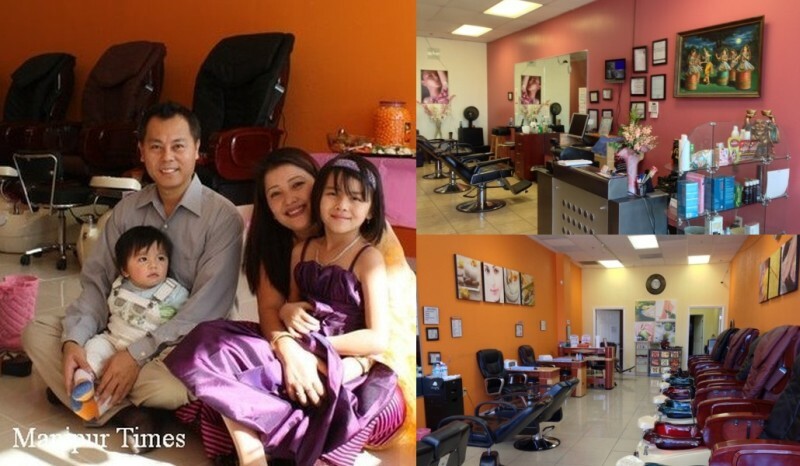 “I feel proud to be an entrepreneur when I see smiles on the face of the employees when they get their monthly wages. 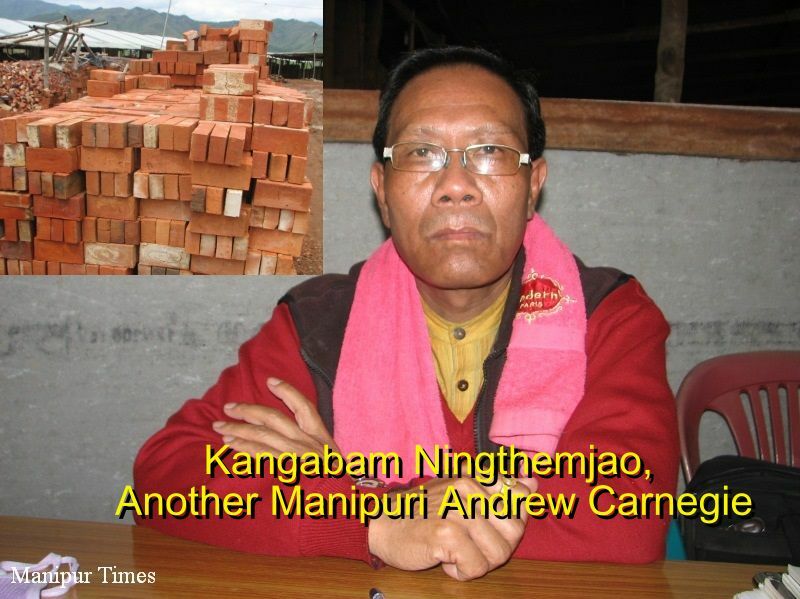 What I like is to contribute something for the people up to the best level I can”, Kennedy told the Manipur Times. Readymade bags imported from outside are bereft of quality, durability while no warranty facility is given to the costumers, he said while maintaining that his company puts in all efforts to avail the products with one year warranty facility and good quality. With many products of other brands flooding the state, Kenbag Industry has to come out in the competitive market with high quality products to attract costumers’ choice. In doing so, the industry earns comparatively less profit. However, costumers whoever have acknowledged the quality of Kenbag come to his factory, Kennedy contended. Young talented and dynamic entrepreneur, Longjam Kennedy has been able to provide jobs to atleast 25 persons with paying each worker Rs2000-7000 per month according to their performance. 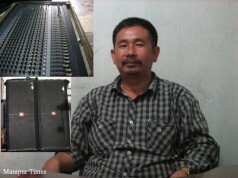 His firm produces 100-150 pieces of bags per day at an average. During peak seasons like beginning of school session, the factory workers are hectic on work to produce 200 to 300 bags to meet the demand. Setting up an industry is not an easy task. Availability of regular power supply, transportation, experienced human resources are some of the basic requirements for success venture of an entrepreneur. Apart from this, firm determination, perseverance and great passion are needed. Encouragement from the government in terms of financial assistance is necessary for sustainability of industries in the state. 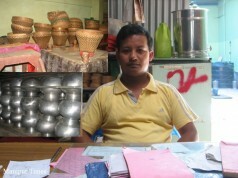 He maintained that for industrially backward states like Manipur having a low per capita income below the All India average, coming out of more entrepreneurs who contribute a lot in the field of economic development is necessary as they reduce ‘unemployment’, a headache problem of the government by creating jobs for many unemployed. Dynamic entrepreneurs as a catalyst of social change and socio-economic development will be instrumental to help bring about an improved state economy. 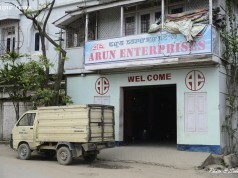 Despite all these facts, most of the local entrepreneurs lack state patronage and are struggling against all odds and difficulties in terms of infrastructure, financial matters and market at their own risk, he said and appealed the government to take up some measures for future sustainability of the local small scale industries. Next article40 years of videography and the seventies vogue, Mamo’s actual fungawari ! If you are searching Good work. Yamna hotnaba kanba entrepreneur amani. Eina SBI Imphal Main branch ta leiringeida yam toina unnei amadi kanna hotnahoubani. Good luck, let the small scale industry be a big industry in future. Keep quality and not quantity. 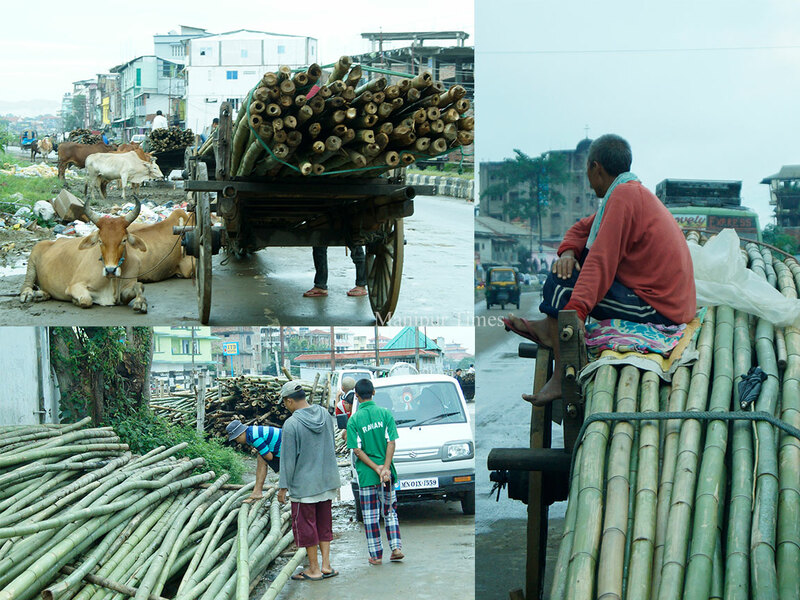 Manipuri are hard working people. I appreciate that. We encourage local production by our entrepreneurs. Keep it up. Show others the way by your successful example. Romi bag and Ken bag. Eikhoina angang oiringeige bag brandne. Rominna khara kanba henle matamduda, Ken bag na khara hongae fabudi adum fei aduga design variety henle.